"Success is an event. Mastery is a journey." In the design of the Martin Luther King Jr. memorial in our capital Ms. Bonnie Fisher began her design by immersing herself in Dr. King's speeches, listening to them on her audio player at home, in the office and at the gym. She heard repeated references to mountains and valleys as metaphors for the challenges facing African-Americans -- the metaphor inspired the monument and its experience. Don M. Hisaka, a Cleveland-based architect and respected protege of Minoru Yamasaki, designed more than 100 libraries, museums, schools, office buildings and homes. In each creating an enduring example of design clarity. Each design includes the skillful and dramatic use of brilliant colors that connects to the power of his art. Gerald D. Hines founded his namesake firm in Houston in 1957. Since then, Hines has steadily grown into a global driving force in real estate investment, development and management. Mr. Hines worked with a "single, simple premise: providing a quality product backed by responsive, conscientious, professional management will improve client satisfaction and thereby contribute to long-term value." 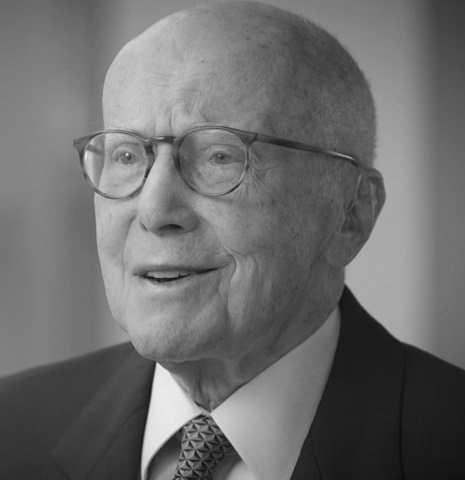 Max M. Fisher was described by his friends and business colleagues as persistent, patient, committed, pragmatic and honest. Mr. Fisher had an intense, emotional desire to return Detroit to prominence. He devoted millions of hours and millions of dollars to have a positive impact on the direction Detroit was going as a major city and a community of people.